MOSCOW (Sputnik) - French President Emmanuel Macron said Wednesday that Amsterdam should explain its purchase of 12.7 percent stake in Air France-KLM airline holding, which took Paris by surprise and sent the company's shares tumbling. 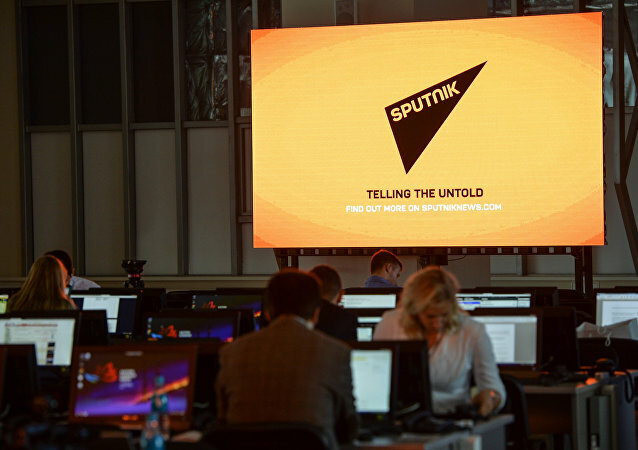 MOSCOW (Sputnik) - Margarita Simonyan, the editor-in-chief of the RT broadcaster and the Rossiya Segodnya International Information Agency suggested that the IT giant’s actions were similar to censorship. Speaking late Saturday after a campaign rally in Nevada, Trump said he was not satisfied with Saudi Arabia's response to the journalist's death, but warned against scrapping a multibillion-dollar deal with Riyadh. Germany and France have reacted to the recent announcement by the Saudi prosecutor-general regarding the death of Washington Post columnist Jamal Khashoggi. The Chinese ambassador also revealed that it can be quite difficult for foreign diplomatic officials to determine who among Trump’s advisers currently has the president’s ear. 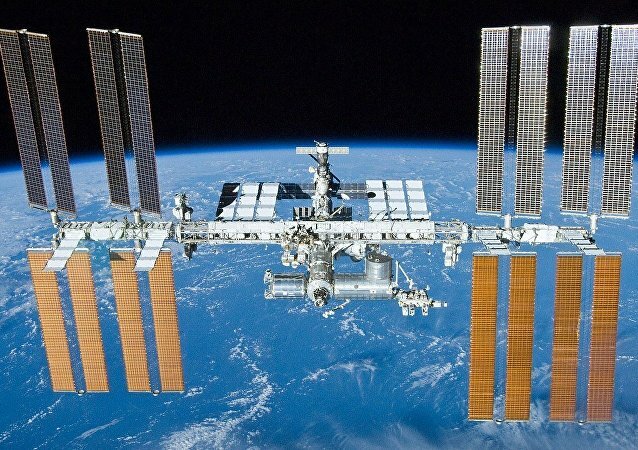 The cosmonaut also explained that cosmonauts and astronauts alike all hope that everything goes according to plan. 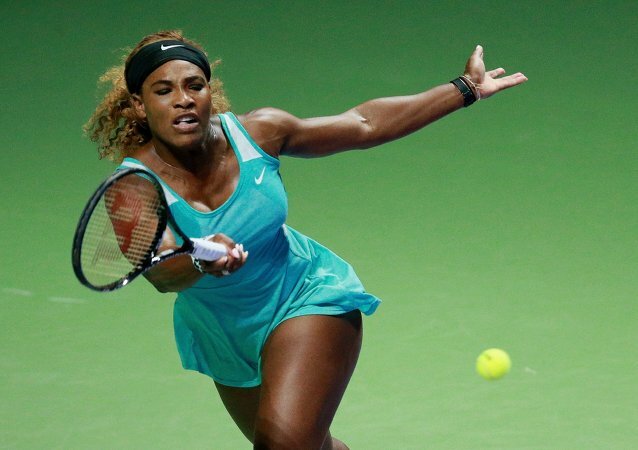 After losing in the US Open semi-finals in both 2015 and 2016, Serena Williams hopes to make a roaring comeback in the upcoming US Open. Football star Paul Pogba played a key role in the French national team’s ascendance to the finals during the 2018 FIFA World Cup in Russia. As the English national team prepares for its first playoff match at the 2018 FIFA World Cup, which is scheduled to take place on July 3, the wife of a British footballer explains how quality time spent with their loved ones helps athletes triumph. A man who claims to be the creator of a controversial game, which reportedly allows players to stage virtual school shooting sprees, has revealed that his intent was to make people pause and think, rather than gratify violence. Cheeky Florida boy claims that his family is too “savage” to flee from the implacable approach of the raging Hurricane Irma. 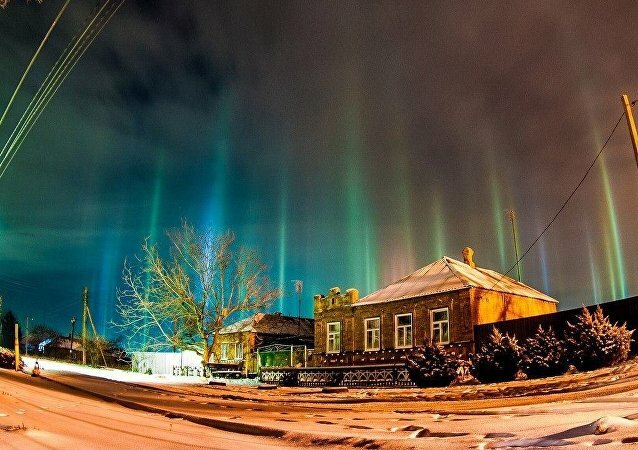 A Russian scientist has apparently managed to discover the cause of a wondrous optical phenomenon that was observed in the night sky over Rostov-on-Don. Moscow is still waiting for explanations from Pyongyang for the reasons why a yacht with Russian athletes on board was detained by the North Korean Coast Guard, a Russian embassy media spokesman told RIA Novosti. Sweden's parliamentary defense committee has called on the country's defense minister Peter Hultqvist to explain why 'secret' discussions have been going on to its forces to join a NATO-linked alliance, although it is not a member. Tokyo sought explanations from Russia after it scrambled four fighter jets to intercept a foreign aircraft - believed to be Russian - which briefly violated its airspace, government officials said Wednesday.